Ensemble Resonanz’s Urban String (Germany) were announced as the winners of the Classical:NEXT 2016 Innovation Award at today’s Closing ceremony. 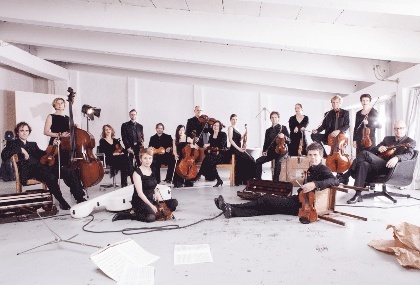 The ensemble were voted by members of C:N NET as one of the most innovative projects in classical music the world. 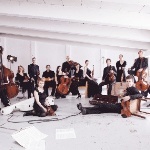 Ensemble Resonanz are pioneers of NEXT performance, and their Urban String concerts create a club-like atmosphere, most often featuring DJs or electronic musicians and each concert is specially-curated by ensemble musicians. The award was tightly contested, with little to choose from the top four projects. The runners up were Erased Tapes (UK), Human Requiem by Rundfunkchor Berlin (Germany) and Nova et Vetera (Colombia).